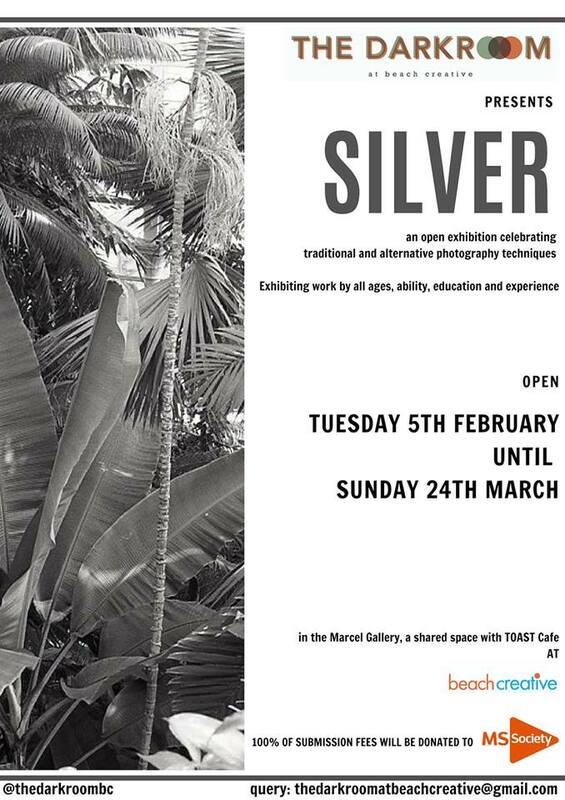 SILVER is an exhibition celebrating traditional and alternative photographic techniques. Featured images have been selected from a public open call, and will exhibit works from people of all ages, abilities, experience & education. 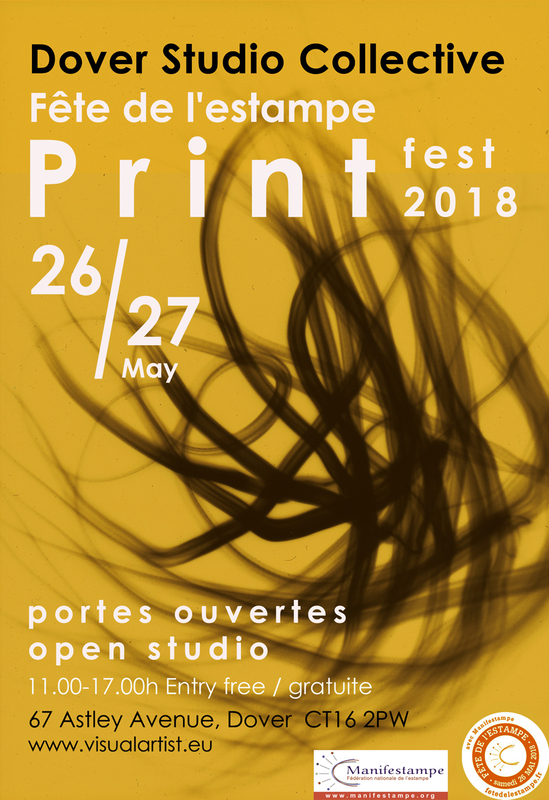 I will be opening my home studio throughout the three weekends of the event, showing a selection of artwork including: collages, prints, cynotypes and photography. 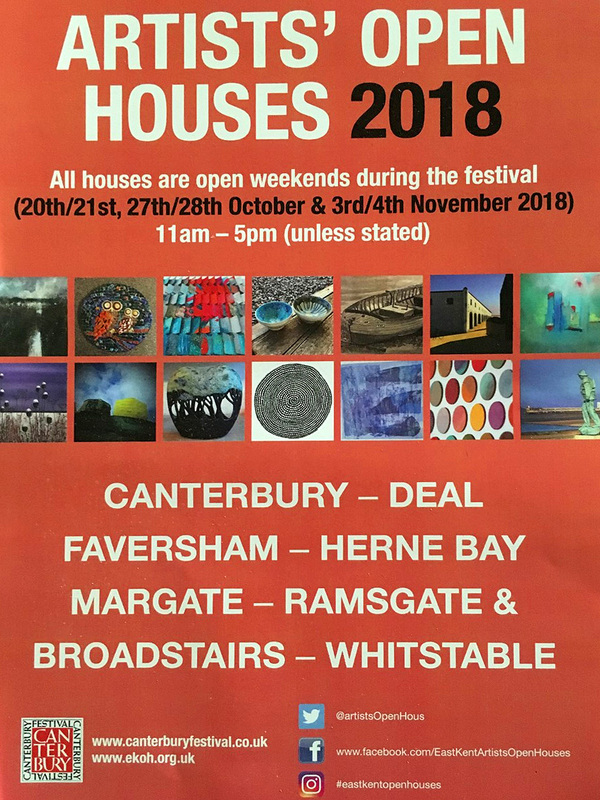 Please take a detour into Dover and drop by especially if you are following the EKOH trail along the Kent coast. 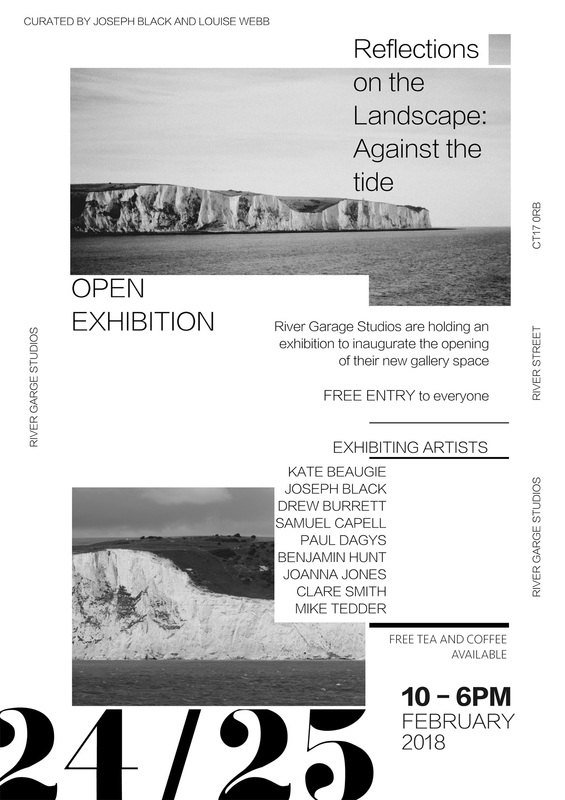 Reflections on the Landscape: Against the tide will be the inaugural exhibition held at the recently opened River Garage Studios. 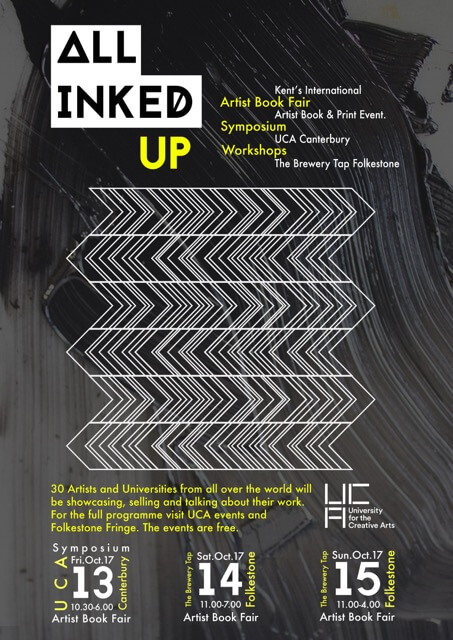 The exhibition will show work from nine artists based in Dover. 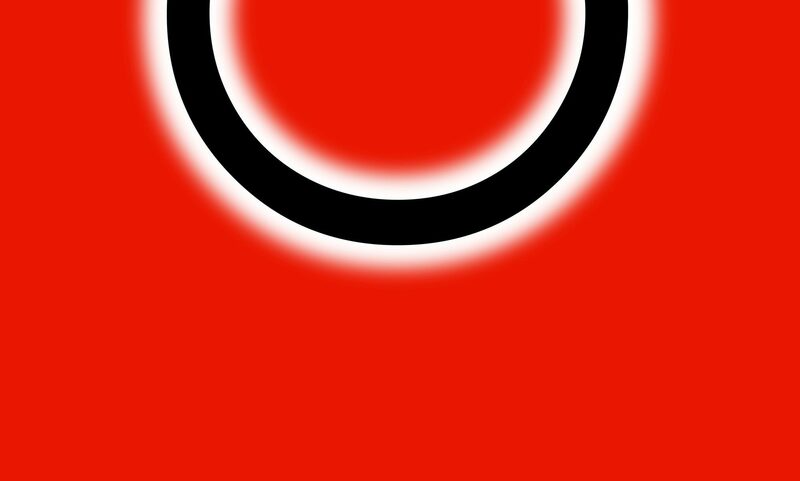 Each artist voluntarily submitted work to be included in the exhibition. The only criteria for their selection was that they lived and worked in Dover and the surrounding area. 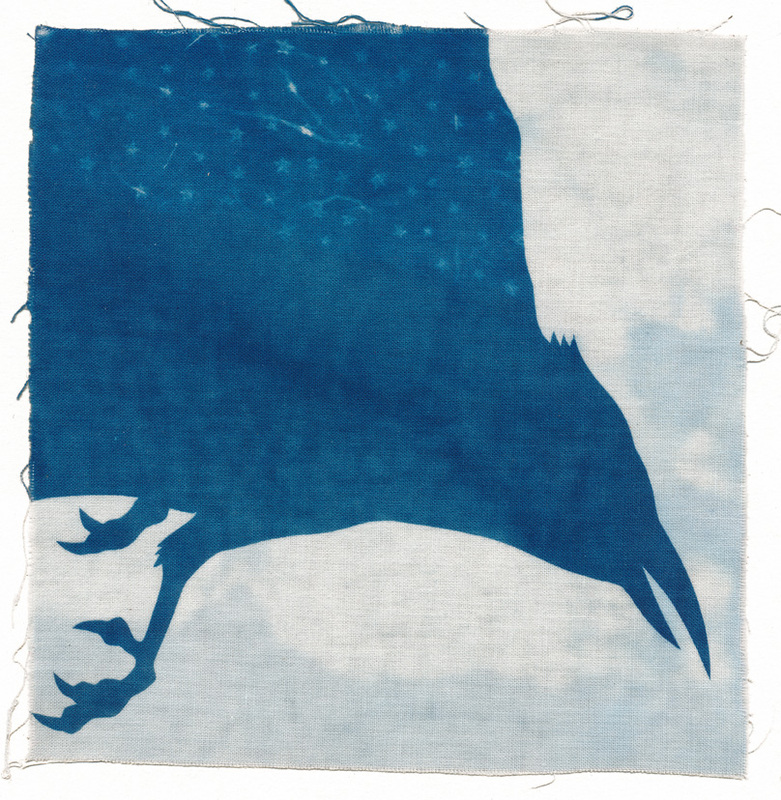 As a result their work has been influenced by the unique visual and cultural history of the town. Dover is moulded by its tide, a place always bringing in new life and ideas, as well as a place shaped and defined by its history. It is a town as relevant today as it has ever been. 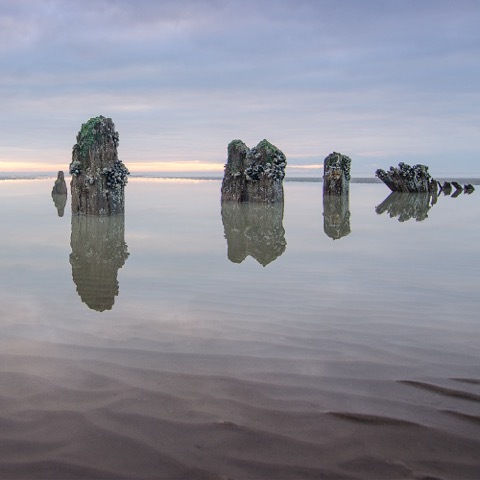 Through bringing these artists together we can reflect on the influence of place and environment on their work; whether economic, cultural, visual or ecological. 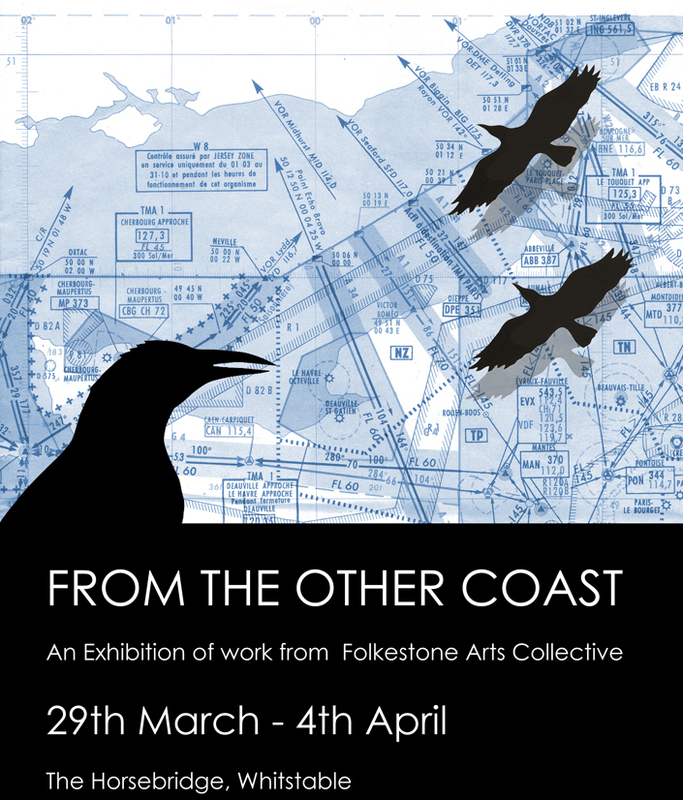 Folkestone Arts Collective present paintings, sculpture, mixed media and photography inspired by ‘From The Other Coast’.